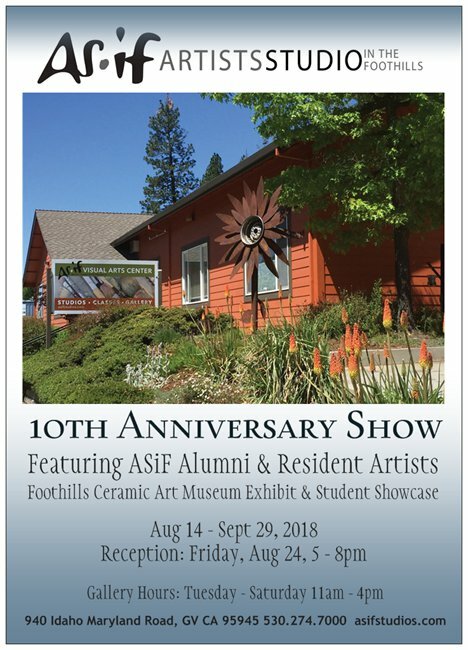 Join us on Friday, August 24th from 5 - 8pm to celebrate ASiF's 10th year as host and home to Nevada County's Visual Arts Community! 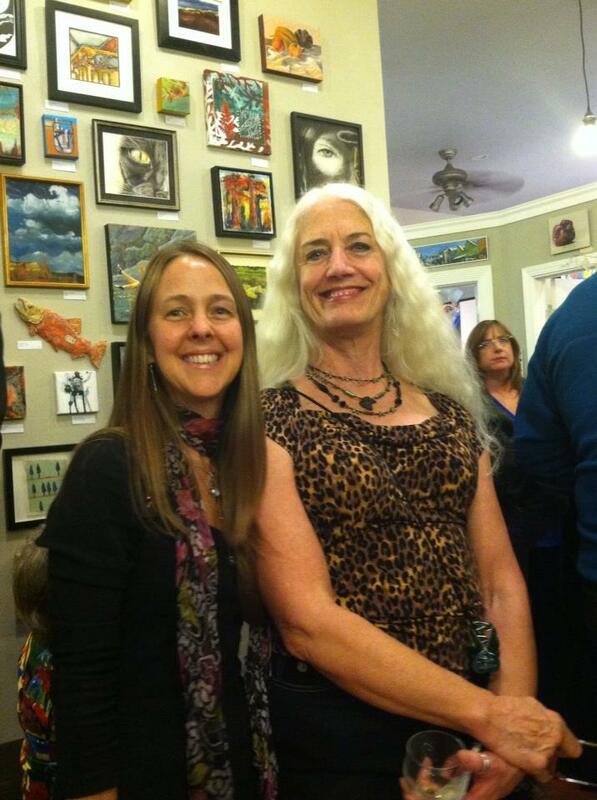 What a great honor it has been to support the talent and growth of our local artists, teachers and students! 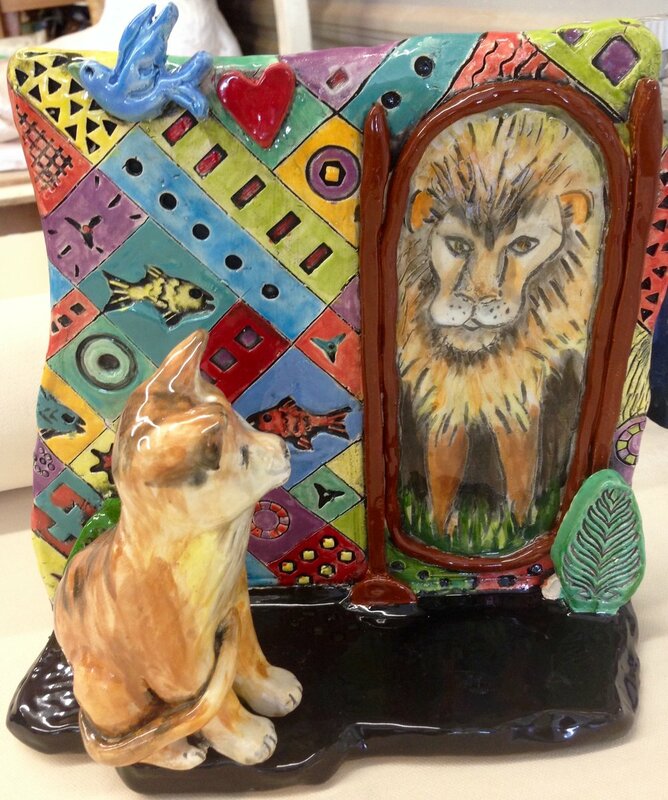 FCAM / Foothills Ceramic Art Museum's 20th Century Masters - Exhibit & Lecture! 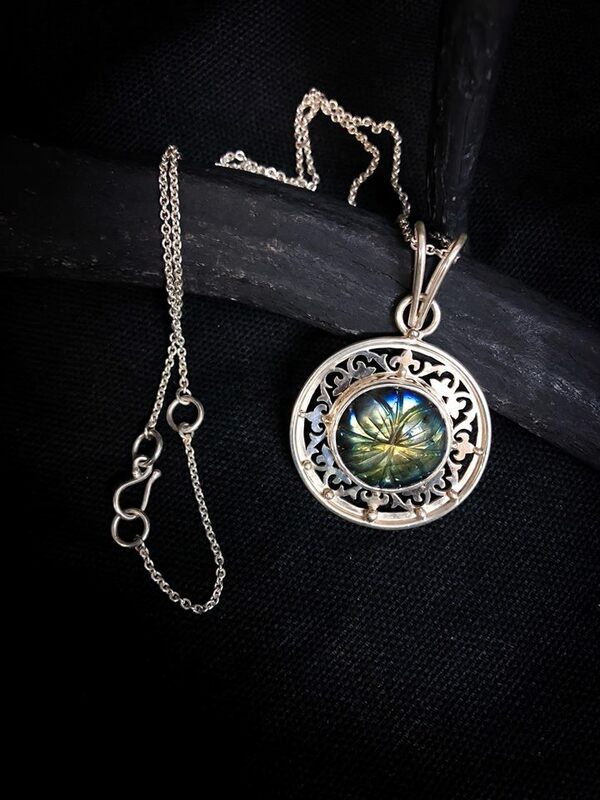 Fine art, food, wine & a live jazz performance featuring Gregory S. Young and Andy Armstrong! 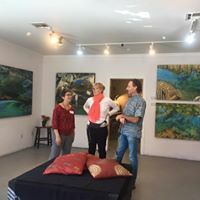 On Friday, August 24th from 5 - 8pm the Artists' Studio in the Foothills (ASiF) invites the public to celebrate its 10th year as host and home to Nevada County's Visual Arts Community! 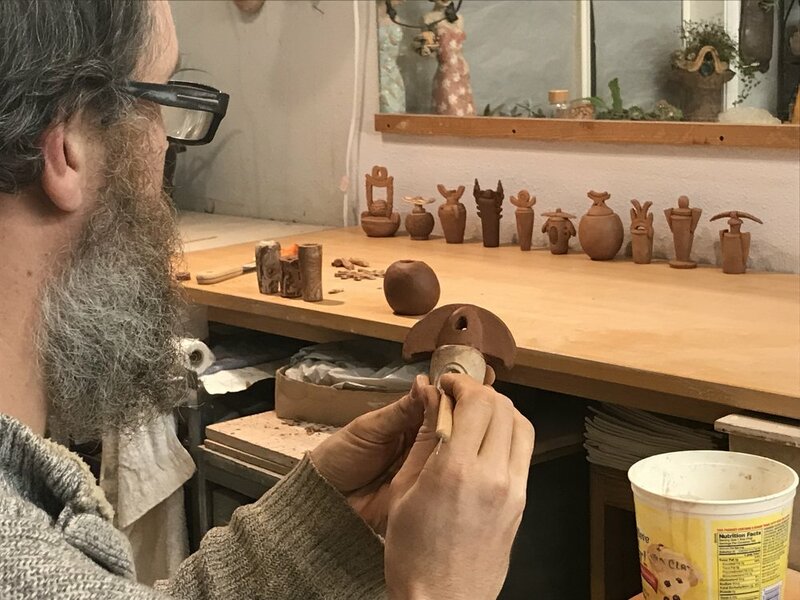 The event will feature an ASiF Alumni & Resident Artist Suite Exhibition, a Student Showcase, and the Foothills Ceramic Art Museum's 20th Century Masters Exhibit, for which museum collector Ken Underwood will give a lecture and powerpoint presentation at 7pm. 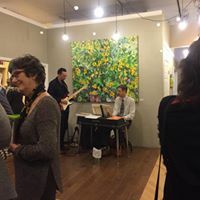 The public is invited to join the artists for an evening of fine art, food, wine & a live jazz performance by Gregory S. Young and Andy Armstrong! 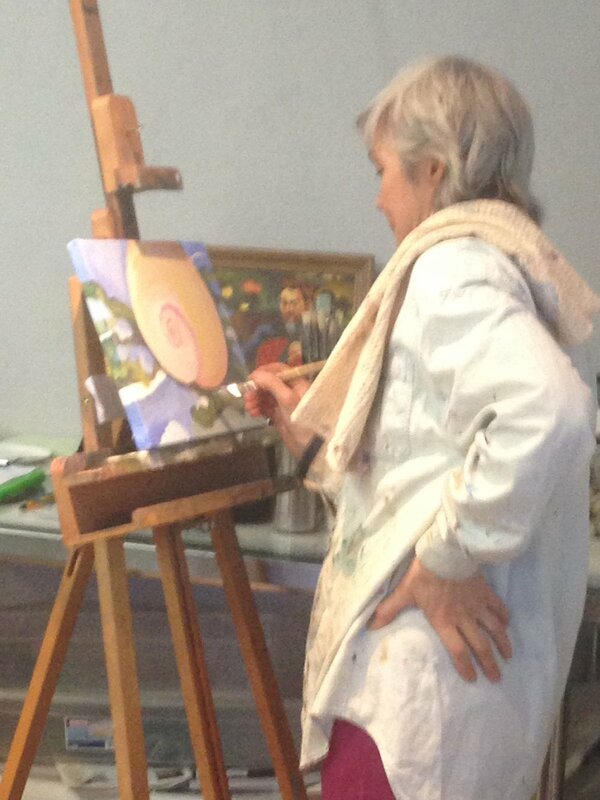 Several of the original artists from ASiF's beginnings in 2008 will exhibit work as part of the Resident & Alumni Suite. 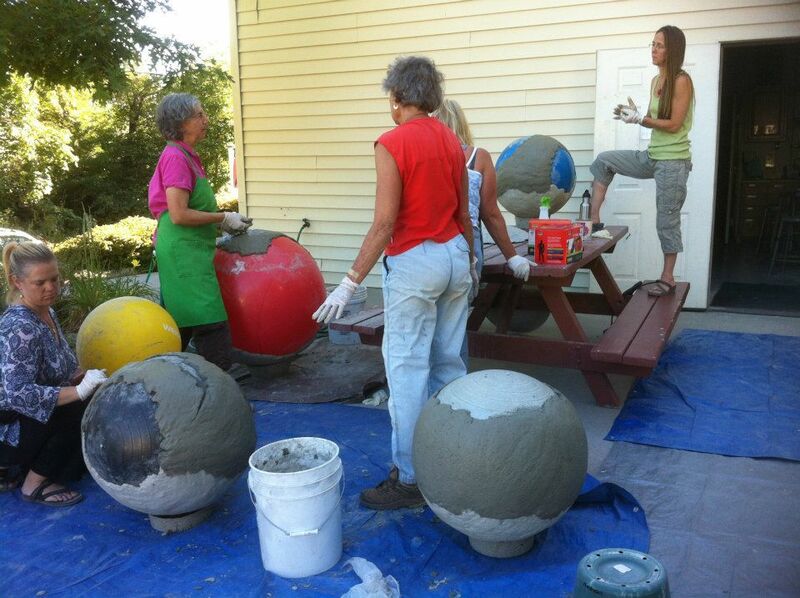 Sculptors Claudia Jeffers, Deborah Bridges and Amanda Paoletti will exhibit sculptural works, and the center's newest resident potter and wheel throwing instructor, Saskia Martin will exhibit her pottery. 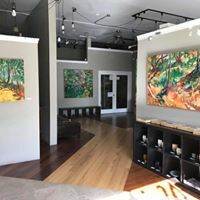 The Resident & Alumni Suite exhibition features two dimensional works on identical wood panels, hung in a grid-like manner on the gallery walls. 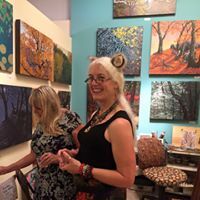 Alumni artists include, Rebecca Bleau, Deborah Bridges, Heather deVivieros, Corey Norris, Jerianne VanDyjk, Mark Wilcox and Kathryn Wronski. 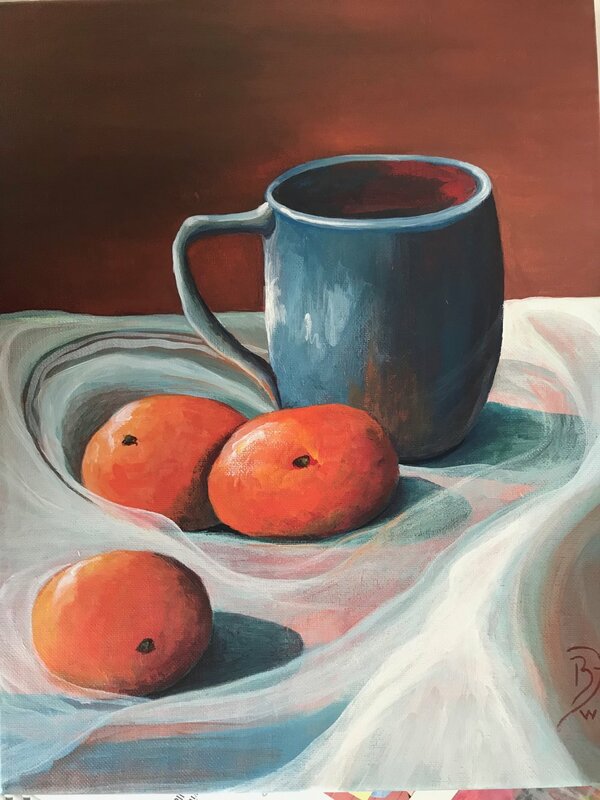 Resident artists include Adam Dryden, Denise Wey, Claudia Jeffers, Eileen Blodgett, Jill Mahanna, Barbara Harris, Susan Michalski, Lin Schiffner, Sally Herring, Betsy Hufnagel, Yvonne Bartlett, Odette Brush, Jean Patterson, Cathy Tardif, Sharon Griffiths & Cheri Guerrette. 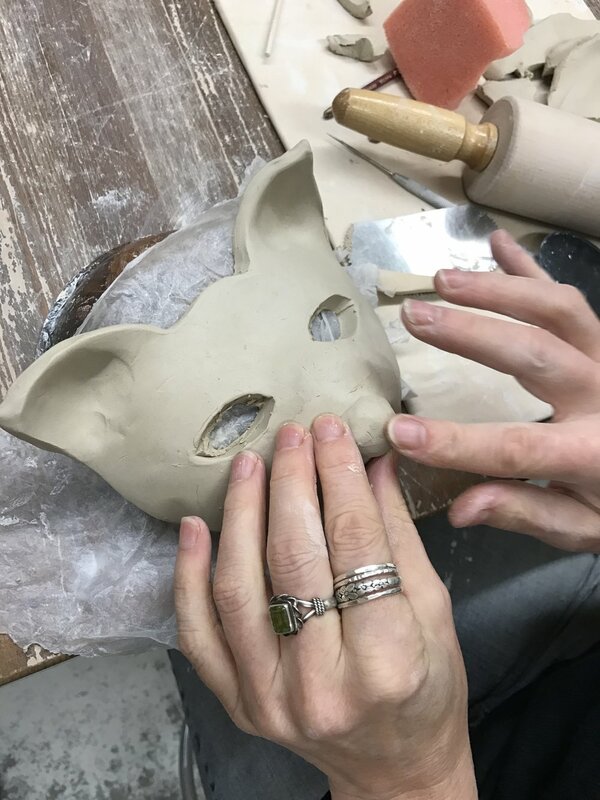 ASiF's 2018 Student Showcase shares the gallery for this event with an impressive group of works by adults and children studying with resident artist instructors. 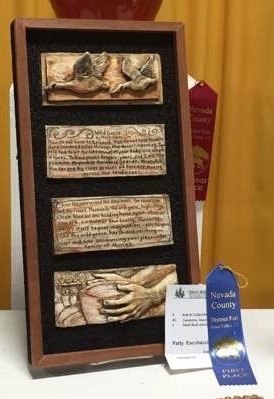 The Student Showcase offers students opportunity to exhibit their work in a professional gallery setting while showcasing the centers upcoming programs and classes. 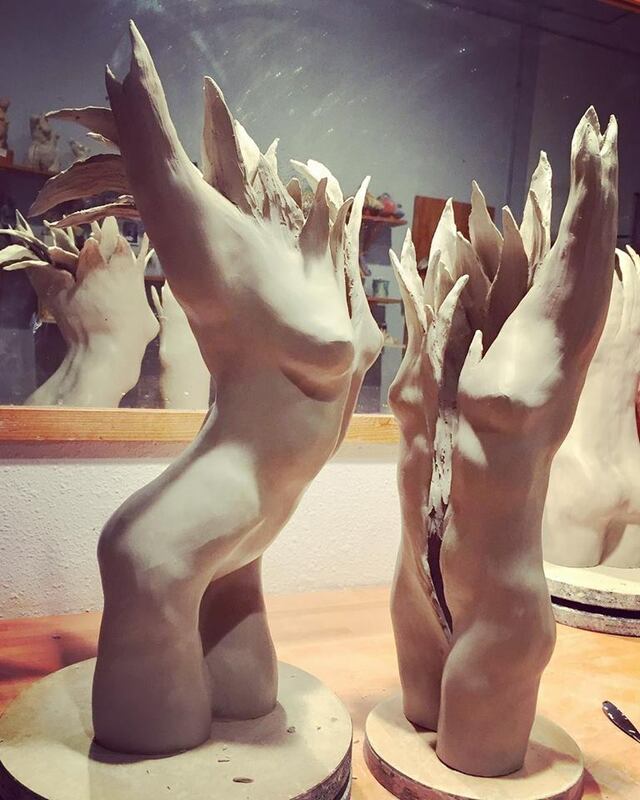 The ASiF facility houses three classrooms, a fully equipped ceramic studio and private studio space for 20 artists. 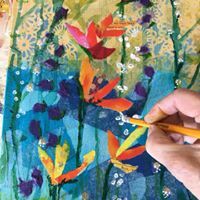 Classes and programs are offered for adults and children in drawing, watercolor, oil, acrylics, clay, encaustics, jewelry, mixed media and more. 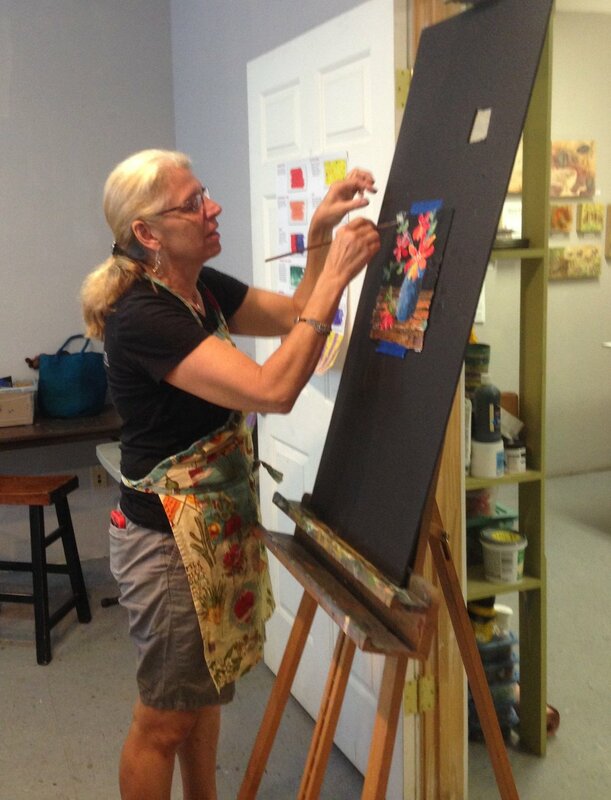 Painters' groups and guilds also use the classrooms weekly to meet, paint together and give critiques. 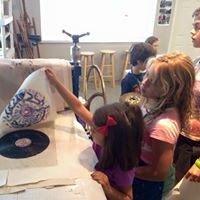 The center's extensive children's program - ARTsCOOL at ASiF is in collaboration with the county wide Art in the Schools program, bringing art instruction to our local public and charter schools. 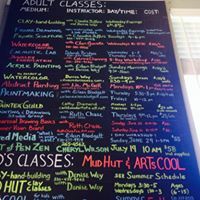 ARTsCOOL also offers after school art, Homeschool programs and Summer Art Camps at it's Idaho Maryland Road location in Grass Valley. 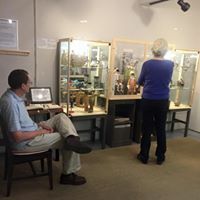 The Foothills Ceramic Art Museum (FCAM) is also located at the center, offering rotating exhibitions of collector, Kenneth Underwood's over 700 piece collection of world renowned ceramic art. 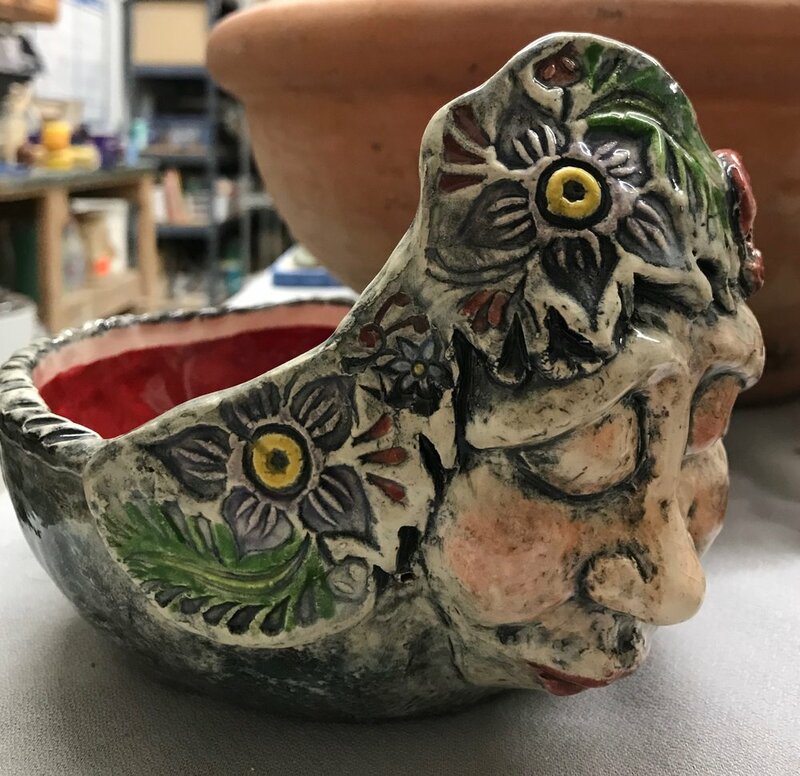 This month FCAM will feature it's 20th Century Masters Exhibition, showcasing over 35 pieces by Icons & Influencers in the world of Ceramic Art from 1950 - 2000. 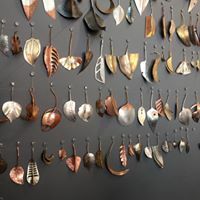 Artists include, Peter Hayes,Toshiko Takaezu, Karen Karnes, Brother Thomas Bezanson, Edwin Scheier, Richard Batterham, Val Cushing, John Glick, David Leach, Adrian Saxe, John Gill, Viola Frey, Susan Harnly Peterson, Jim Connell, Anne Hirondelle, Warren MacKenzie, Don Reitz, James Lovera, Susanne Stephenson, Curtis Benzle, Thomas Hoadley, Jerome Ackerman, Geoffrey Swindell, Byron Temple, Antonio Prieto, Lidya Buzio, Artus & Anne Van Briggle, Paul Soldner and Cynthia Bringle. FCAM collector, Kenneth Underwood will offer a lecture and power point presentation on the 20th Century Masters Exhibition beginning at 7pm. 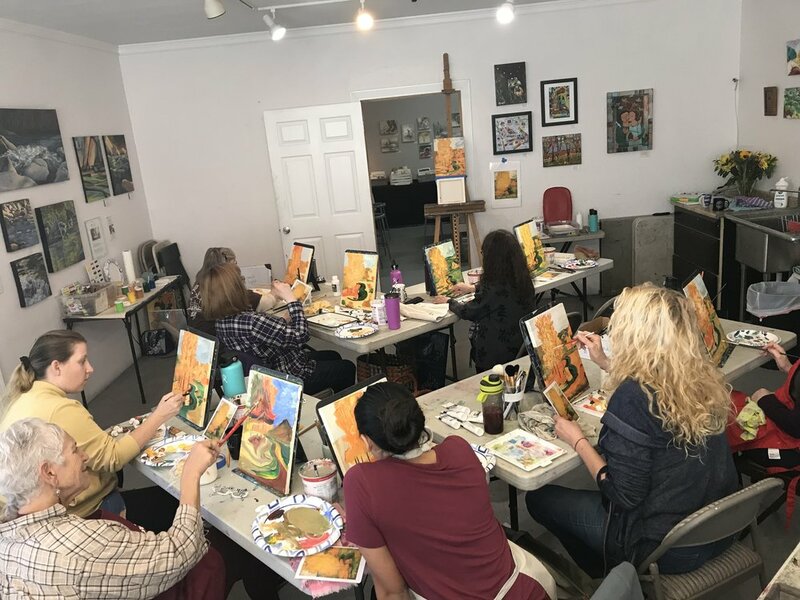 Amanda Paoletti, owner and director of ASiF expresses gratitiude for her community and shares some history about ASiF's beginnings... "What a great honor it has been to create a home to support the talent and growth of our local artist community, it's teachers and students! 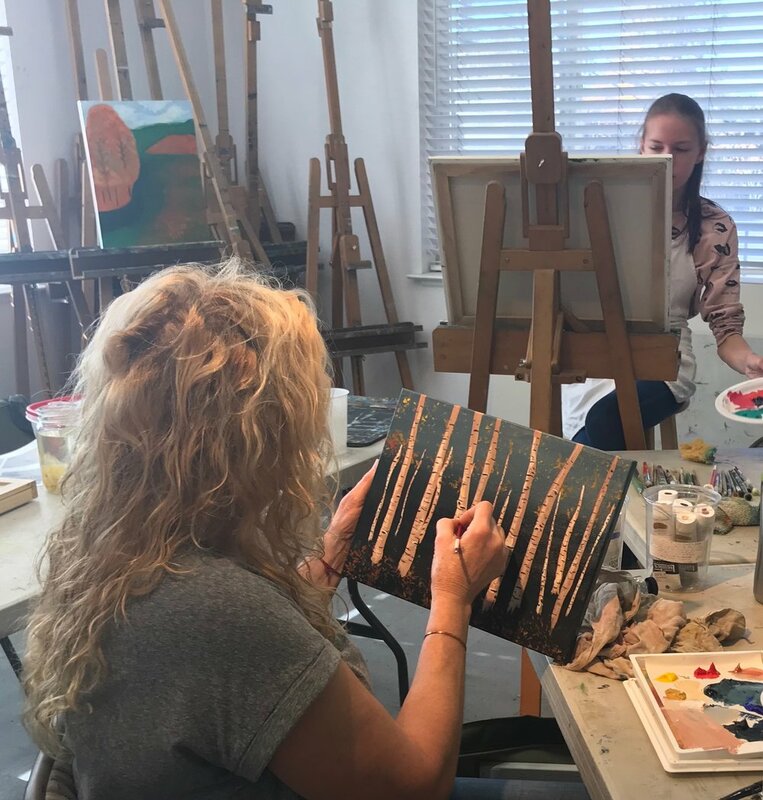 Over the years many of us have come to call ASiF our 'art home', and it's exactly what it is for so many of us!" 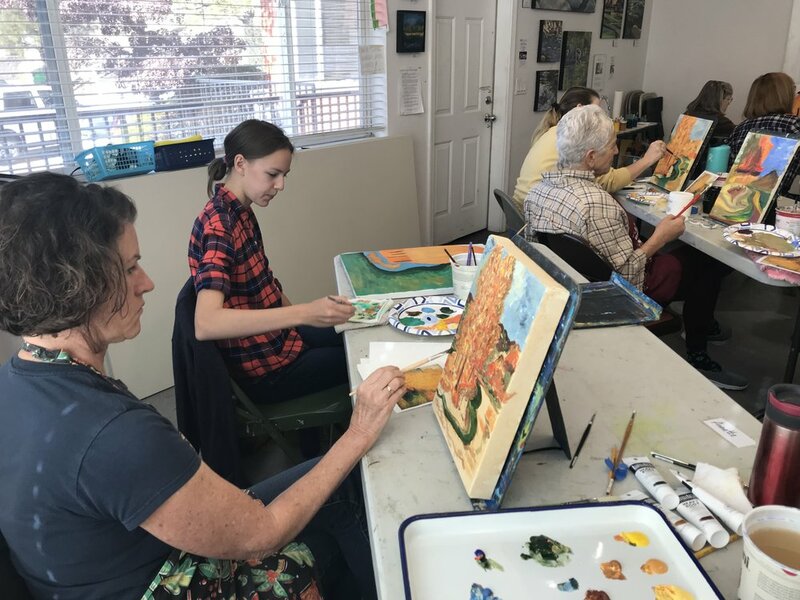 ASiF has been through many incarnations through the years but has always served the purpose of offering space for art to be made, taught and appreciated... 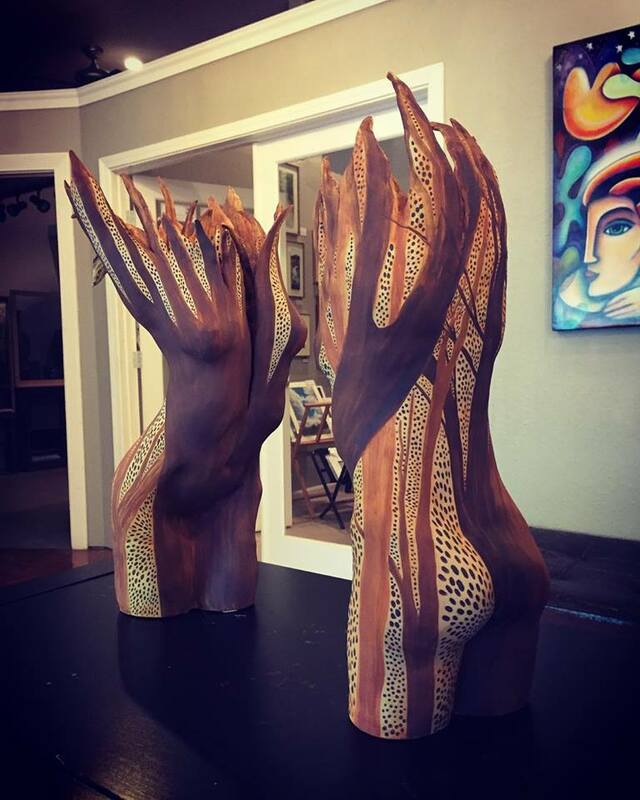 The original founder, Randy Rigg, is a talented artist himself. He invited Paoletti in to partner with him just before locating the business in Grass Valley in 2008. 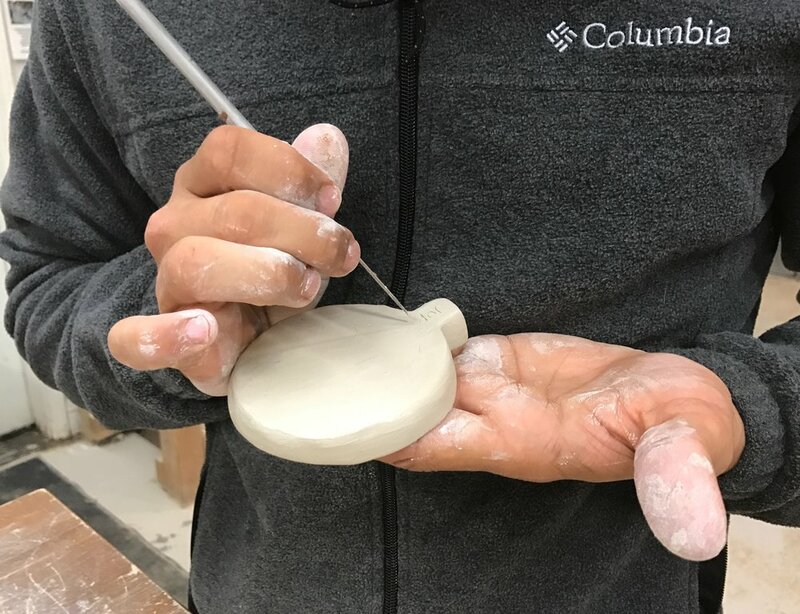 Paoletti was originally focused on creating and managing the ceramics department, and for the first year she focused on teaching ceramic sculpture, managing wheel throwing and other guest teachers, and creating their open studio use programs. 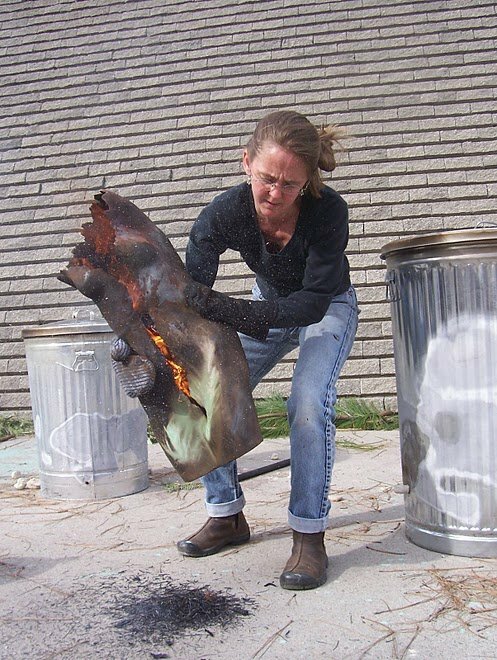 Paoletti studied ceramic sculpture at California College of the Arts in the late '80's, early '90's while working as an administrative assistant at a few Francisco art galleries. 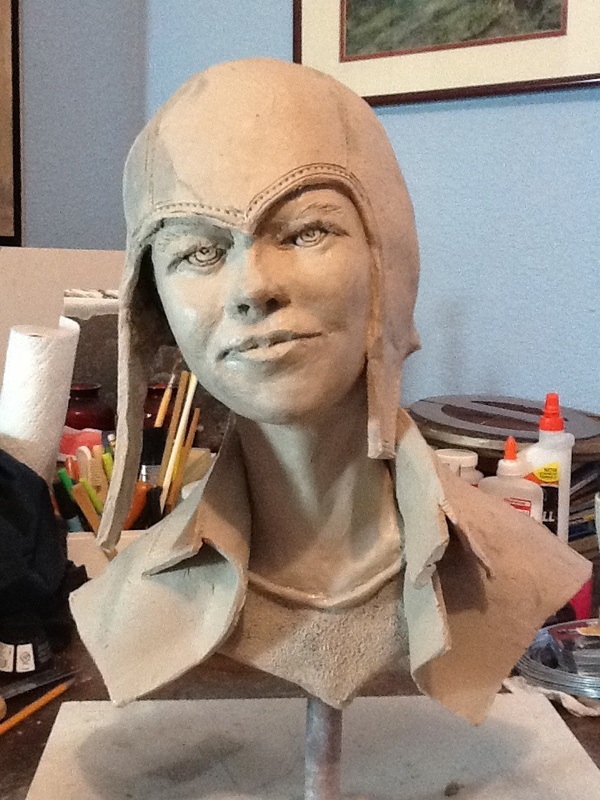 During that time she was hired to work on a start up for an emerging artist gallery for which she spent two years curating a stable of sculptors, painters and performance artists for a roving SF art gallery. 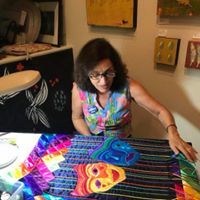 When ASiF first opened it's doors it was the only local artist gallery in the Grass Valley, Nevada City area - and was immediately embraced by the visual arts community. 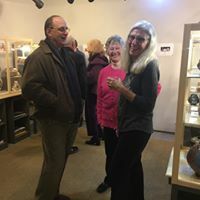 That community support was especially evident in the early years during exhibit receptions where several hundred artists gathered to connect with each other and their supporters. 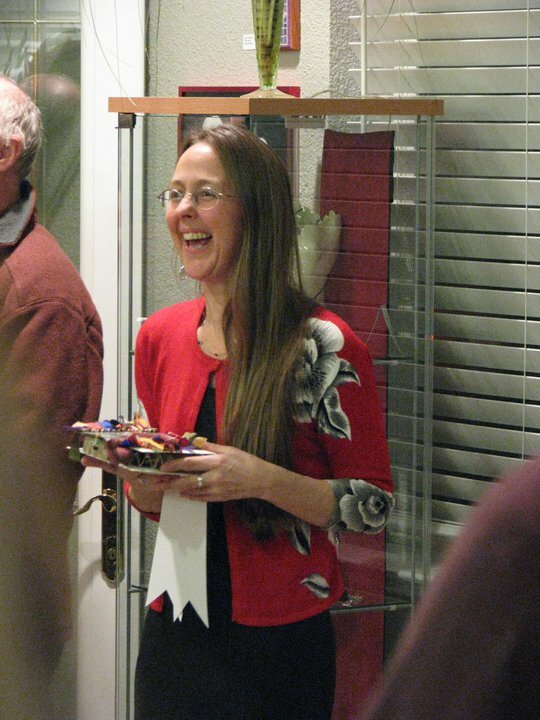 The events were so huge, Paoletti had to expand the gallery area to accommodate more guests. 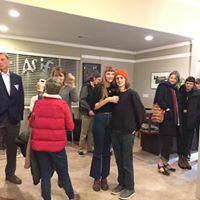 Though ASiF originally made it on the map for it's local artist gallery, for the first year, when founder Randy Rigg was at the helm, the gallery was not part of the plan. 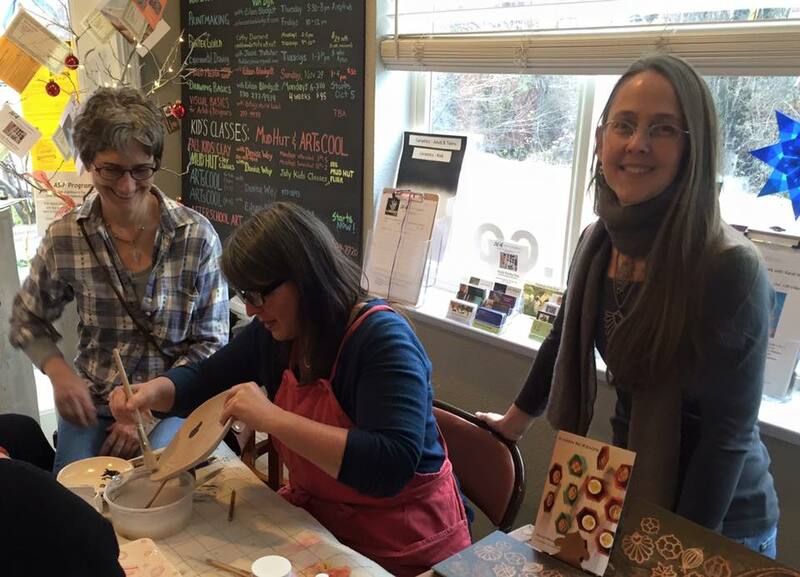 Rigg's goal was to create a space where artists could gather, make art and invite teachers to teach classes and workshops. The gallery aspect of ASiF came about around the the end of the first year when Rigg was moving on to explore culinary arts and entrepreneurial adventures in the food industry. 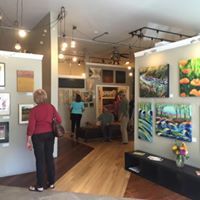 Paoletti shares, "Though the gallery piece wasn't really Randy's thing, the gorgeous studio and common space area he designed and so masterfully and generously created is what made the gallery a no brainer for me. 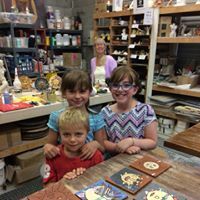 The visual artists' community will be forever grateful to Randy for creating our beautiful gallery and the wonderful making, teaching and learning space that we now call our 'art home'! Thank you Randy!" 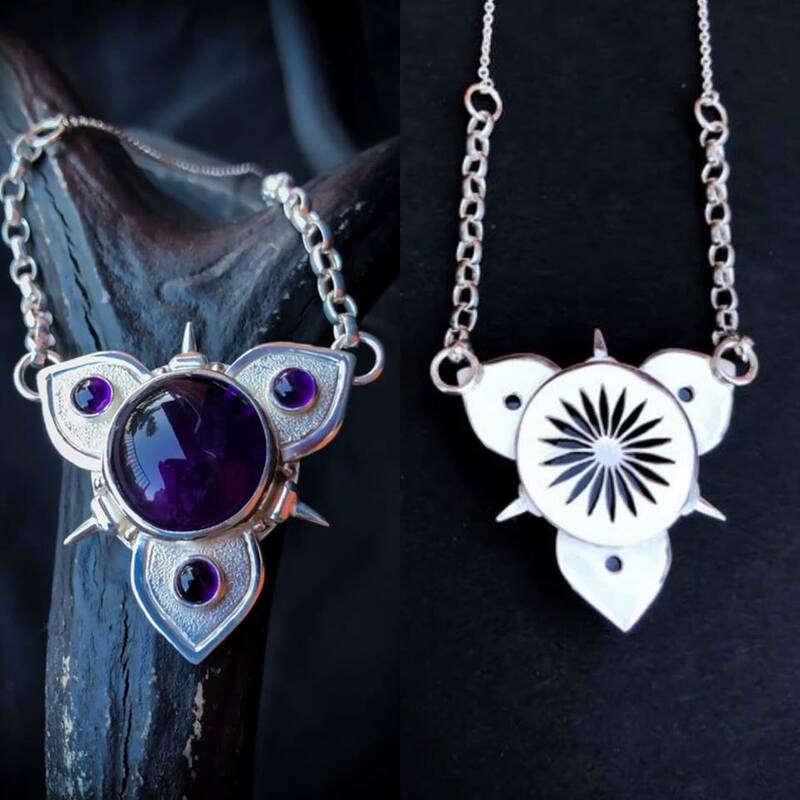 Join the artists at ASiF to celebrate it's 10th Anniversary Show and FCAM 20th Century Master's exhibition on Friday, August 24th from 5 - 8pm with fine art, food, wine and live jazz by Gregory S. Young & Andy Armstrong. 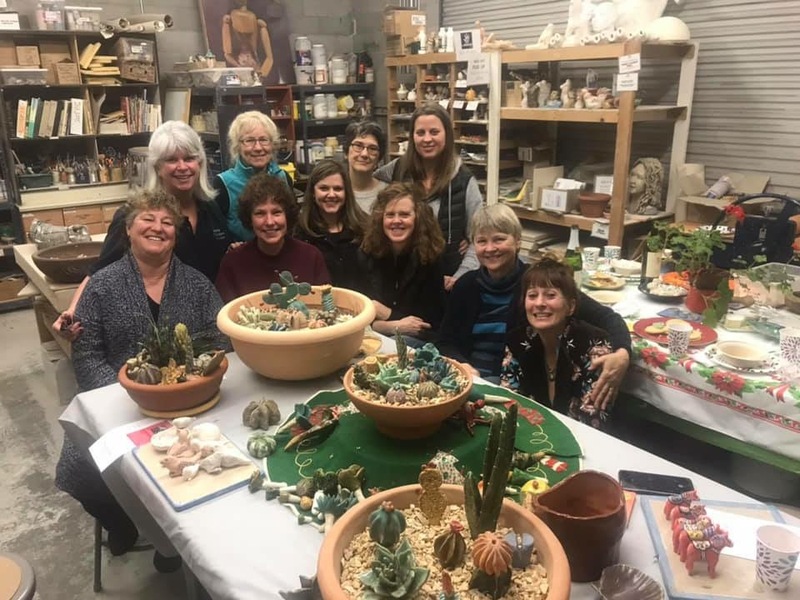 And at 7pm that evening, the Foothills Ceramic Art Museum founder, Kenneth Underwood will offer a lecture and power point presentation on 20th Century Masters. The 10th Anniversary Show and FCAM 20th Century Master's Exhibition will be on display through September 29th. 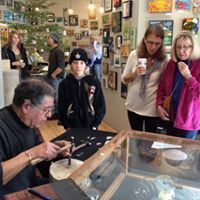 Gallery hours are Tuesday - Saturday 11am - 4pm.